CAEL has been working with Philadelphia Works to develop a prior learning assessment (PLA) strategy with partner the Community College of Philadelphia. PLA, which encourages student completion toward a degree or credential by granting credit for demonstrated college-level knowledge or skills, can be an effective tool for upskilling a workforce. 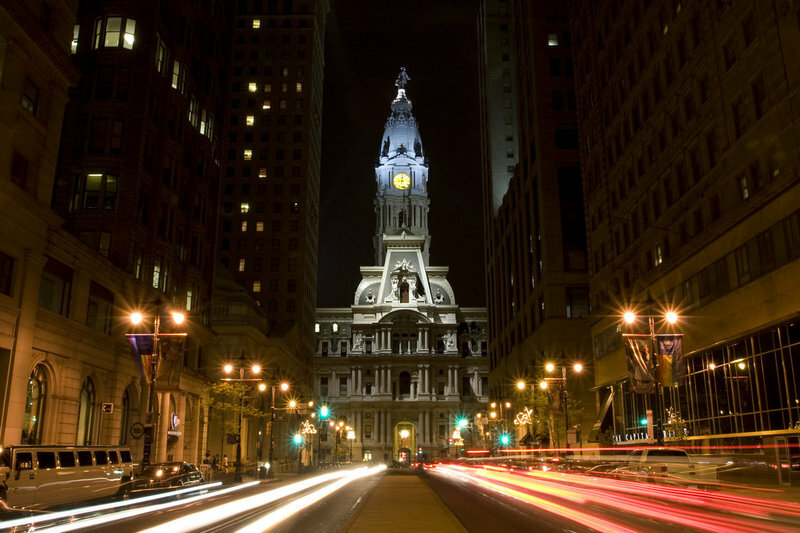 CAEL recently spoke with Sue Hoffman, Senior Associate of Innovation at Philadelphia Works, to learn more about how this project will help Philadelphia’s workforce. This interview appeared in CAEL's February 2018 Workforce and Economic Development newsletter. To read the newsletter or past newsletters, or to register to receive future newsletters in your inbox, visit the link at the bottom of the interview. CAEL: Please briefly describe the project. Hoffman: We’ve partnered with the Community College of Philadelphia to make sure that the customers of our workforce programs gain access to college credit when the workforce training that we invested in provides them with the certifications and learning they’ve earned. Since spring 2017, CAEL has helped us determine how to structure the referral process, how to communicate with customers of the workforce system and how work effectively with the college to make sure that they understand the workforce training. CAEL also provided a consultant to the college to document that the learning and certifications that come out of workforce training are equivalent to the college coursework and are eligible for college credit. CAEL: What kind of feedback have you received so far? Hoffman: Philadelphia Works oversees the PA CareerLink® Philadelphia system, which is the American Job Center in Pennsylvania. The workforce advisors from the PA CareerLink® are very excited to be able to offer their customers the opportunity to advance their careers by earning college credit in a way that’s going to save them time and money. The feedback we’ve gotten from the college has been similarly positive, telling us that this has really pushed them to connect the credit and non-credit side of their work, and they’re very excited that those conversations and those relationships are stronger than before CAEL started working with us. CAEL: What has Philadelphia Works gained through participating in this initiative? Hoffman: We really care about creating career pathways for our customers and making sure that skilled workers are available to business. So by creating this crosswalk and this ability to have workforce customers move from workforce training to college credit, we can really make the career pathway real. This work has also enhanced our initiative to promote apprenticeships as an important training model and career pathway. From this project we now have documentation that the learning that has happened through the college as part of the Computer Support Specialist apprenticeship program can now be credit-bearing. This makes an apprenticeship more enticing for someone to enter, as apprentices are not only paid while they’re being trained but they’ll also get college credit toward a degree. CAEL: How has engaging with CAEL impacted this work? Hoffman: We would not have been able to do this work without CAEL, especially because of the effectiveness of the consultant who actually worked with the college to crosswalk the skills and content from workforce training into college courses and credits. The onsite help from Jade (Arn) and Wilson (Finch) to help us nail down the referral process, identify gaps in those processes and their hands-on assistance was essential in helping us get to this place where we now have a structured referral process that Philadelphia is piloting. CAEL also provided language and education on how to talk to customers and students about PLA, which has proven instrumental in the project’s success. CAEL: What does success look like for this project? Hoffman: Success means that we can offer our workforce customers an articulated step on their career pathway so that when they are considering entering an apprenticeship, pre-apprenticeship or vocational training, we can say ‘you may already be eligible for credit for the work you are doing now, and here’s the next step.’ It also means that more of our customers will advance in their education and training, and become skilled for the jobs that are being created in Philadelphia that now require postsecondary training.